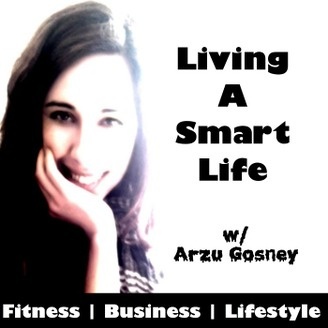 Living a Smart Life podcast is about all aspects of our life, including living a healthy and fit lifestyle, having financial freedom, as well as enjoying life to the max with an emotional balance and a positive mindset. 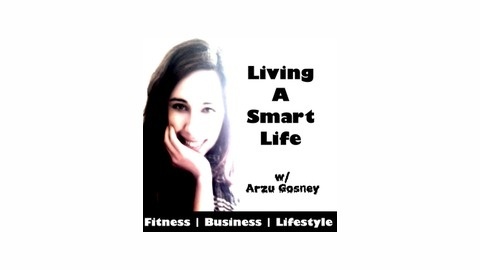 The post LSL 007: How to write a song, music production, publishing, and marketing with Greg Gosney appeared first on ARZU GOSNEY. LSL 006 : How to be a leader, stay fit and have a happy marriage with Greg Gosney! LSL 005 : Fitness Tips and Career with Tricia Truax!